Off-season events’ revenue – Christmas and Halloween – grew by 16% and sales of season passes grew by 15%. Net result improved 10.5% compared to first semester of previous year. Investment plans are on track: the five main growth projects, amounting to 32 million euros, will be completed this year. Madrid, May 31st, 2018. – Parques Reunidos revenue rose to €110.1 million in the first half of 2018 fiscal year, a 4% increase on the same period of the previous year. Revenue growth was significantly higher (+8.9%) on a like-for-like basis, positively impacted by the calendar shift of Easter holidays. A shift on Easter dates from April (2017) to March (2018) has positively affected first semester revenue, which was, however, influenced by adverse weather. The positive evolution in revenue (+8.9%) between October 2017 and March 2018 has benefited from a 16% increase in revenue coming from off-season events such as Halloween and Christmas, which contributed to reducing business’ seasonality, and from a 15% record increase in season passes sales. During this period the number of visitors to the Group’s parks also increased by 10.3%, reaching 3.6 million visitors. Revenue improvements have taken place in all the regions where the Group is present, but more importantly in Spain, where they rose by 13.5%, due to increased number of visitors (+10.6%) and percap revenue (+2.6%). In the rest of Europe revenue grew by 10.4%, while in the United States, where revenue in this period represents only 12% of the year’s total, they grew by 2%. Revenue figures up to May 13th reflect an increase of 3.5%. This period provides a more homogenous comparison as it includes results from Easter and from May’s holiday weekend in Spain. Although revenue up to that date only represent 25% of the year’s total, they allow to keep the Group’s prospects for the rest of the fiscal year. Parques Reunidos improved its net result during the first half of this fiscal year – from October 2017 to March 2018, the company’s low season during which it registers less than 20% of its total revenue. More precisely, the company registered losses of €58.6 million, 10.5% less than during the same period of previous year, when losses reached €65.5 million. EBITDA losses were reduced by 5%. Parques Reunidos’ investment plans are on track as predicted. 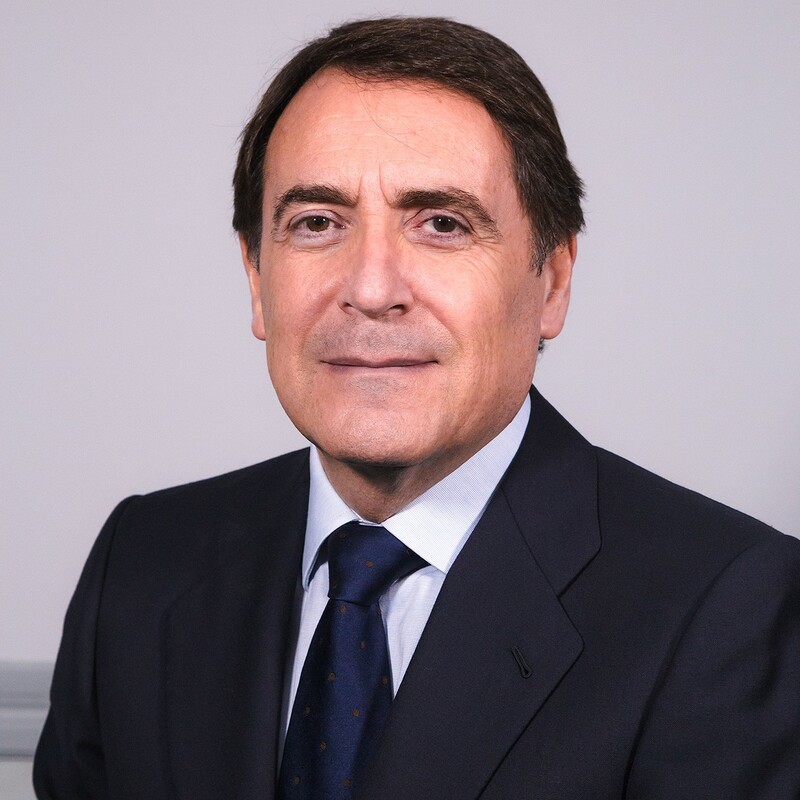 More precisely, the Group’s five main growth projects, amounting to €32 million, will be completed this year. 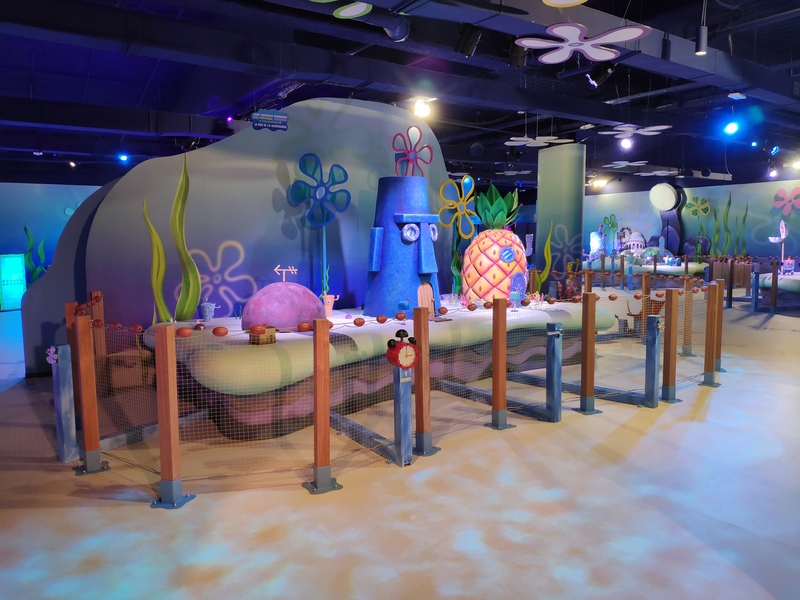 The new Nickelodeon Area at Parque de Atracciones de Madrid opened in May, while the Warner Beach extension, and the new Thomas Town area at Kennywood (Pittsburgh, PA) are some of the highlights expected this coming summer. Regarding Indoor Entertainment Centers, the first “Nickelodeon Adventure” was launched in December at Thader shopping mall in Murcia. In addition, another six centers are currently under development and will open their doors throughout the next two years. Two agreements stand out in this first semester. The first has been signed with FC Barcelona to develop themed indoor entertainment centers. The second is a partnership between Parques Reunidos and Meraas Group to undertake the management of Dubai Safari Park. The later represents a unique asset to strengthen the Group’s presence in the Middle East, where it already manages Motiongate and Bollywood theme parks. During this period Parques Reunidos acquired Belantis (Germany), which will also reinforce the Group’s presence in the region, where it already owns Movie Park, in Bottrop. Parques Reunidos is one of the world’s leading leisure park operators. The company’s portfolio comprises over 60 assets (amusement parks, animal parks, water parks, family entertainment centers and other attractions). Parques Reunidos is present in 14 countries in the Americas, Europe, Middle East and Asia, receiving approximately 20 million visitors per year. For more information regarding Parques Reunidos, please visit www.parquesreunidos.com.